Ruby valley is full of Sandhill cranes and Canada geese taking advantage of an abundance of flora and fauna they depend on. Our skies are overcast and the morning air temperature is cool enough to warrant a light fleece jacket (although, toes remain uncovered in sandals.) Welcome to August, in southwest Montana, where you never know what good things the day will bring you. 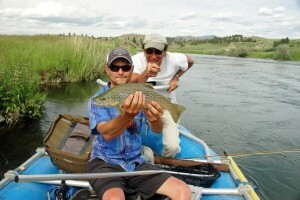 We guide on the Ruby, Madison, Jefferson, Big Hole, and Beaverhead rivers and have miles and miles of private water access for our anglers to enjoy. 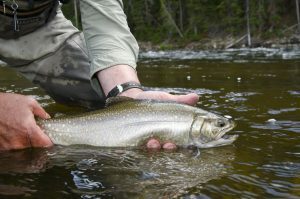 Plenty of summer and fall fishing to look forward to here in southwest Montana.